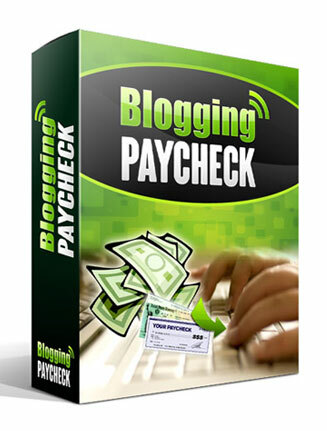 Blogging Paycheck PLR Videos makes it easy for you to tap into the hugely popular blogging niche and it comes with Private Label Rights. 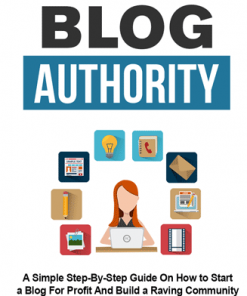 Videos – 10 quality videos in MP4 format that cover the successful aspects of blogging for profit. Starts from the beginning, to automation and the marketing funnel. Since they come in MP4 format, you know they are easy to use. 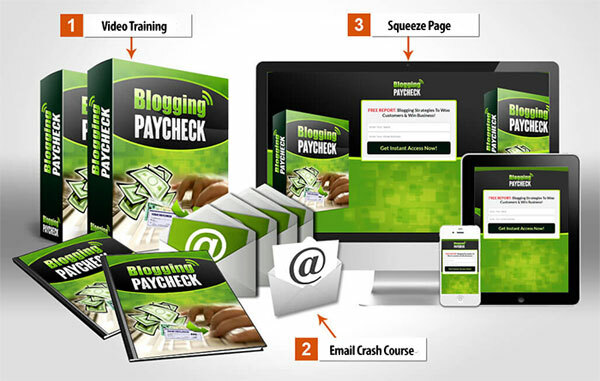 Reseller Kit – Includes everything you need to resell this package with a quality sales page and matching download page. 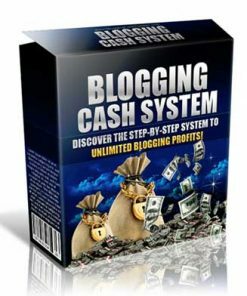 Just add your payment link and download link, upload and it’s set to make you cash on auto-pilot. Also comes with a one time offer to help you make even more from your buyers. Report – 7 page PDF that lists the best advice to help streamline content creation, engage visitors, and close the deal with potential clients. 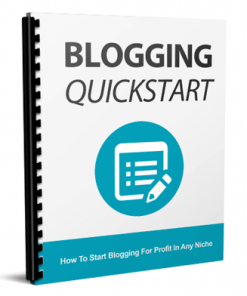 Squeeze Page – Build yourself a email list in the popular and profitable blogging niche today with this ready to go Blogging Paycheck PLR Videos optin page. Copy and paste your optin code into the page, upload and done. Easy. 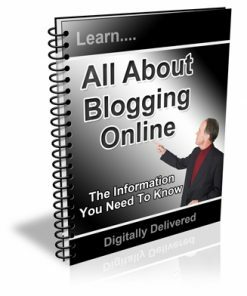 Emails – 6 message series blogging crash course with quality content and alot of it. These messages are packed with content. 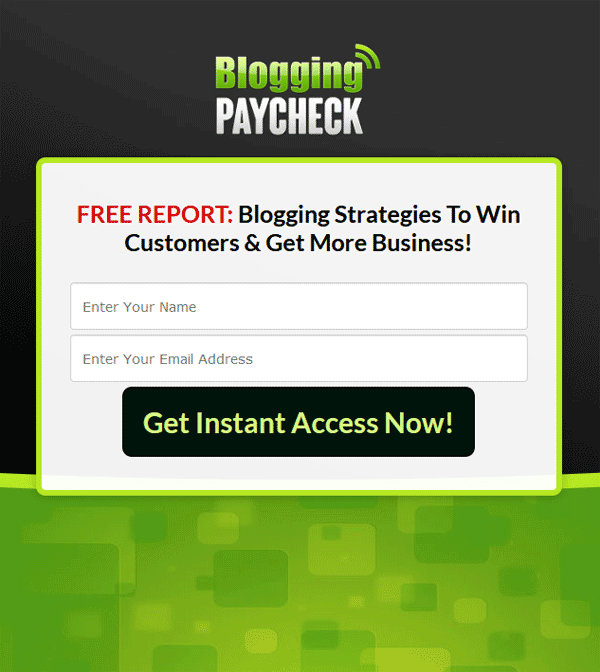 There are also 5 follow up messages for more blogging email material. All are pre written and ready to go, in TXT format. Copy and paste them into your autoresponder service and done. Solo Ad Swipe – Quick email made for driving solo ad traffic to your squeeze page. TXT format. Covers – 6 cover images including 4 box, one flat and one bundle or combination. Video Module 2: Ad Placement Strategies – The different ad sources you can use to monetize your blog and where you should place your ads for getting the most exposure. 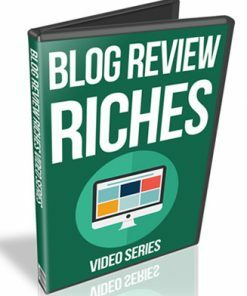 Video Module 3: Blog Monetization Strategies – Effective monetization strategies for creating passive income from your blog, the advantages and disadvantages of each, plus how to generate DAILY blogging paychecks without much effort. 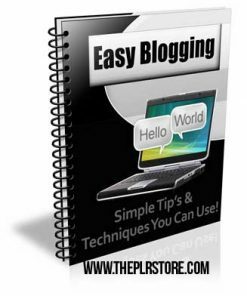 Video Module 4: Getting Your Visitors To Take Action – Step-by-step how to pre-sell your blog visitors so they want to take action on your offers. Video Module 5: Affiliate Networks – Step-by-step how to find high paying affiliate networks that pay generous commissions, plus discover how to make money even when your visitors DON’T make a purchase! 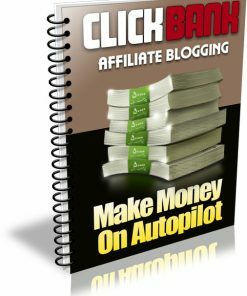 Video Module 6: Affiliate Links – Step-by-step video walk through of how to redirect visitors to your affiliate links so you can earn commissions from the traffic you get to your blog. 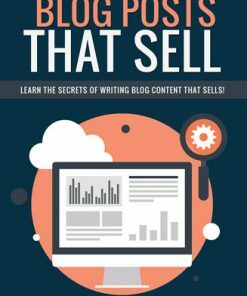 Video Module 7: Building A List From Your Blog – How to collect the names & email addresses of visitors who are interested in your blog content, so you can follow up with them to earn greater commissions. Video Module 8: Monetizing Your Subscriber List – How to make money immediately when subscribers optin to your list, plus learn the TWO best ways to monetize your list and how to do this effectively for massive conversions. Video Module 9: List Building Automation – How to automate your follow up marketing and further monetize your list to generate long term profits. Video Module 10: Building A Complete Marketing Funnel – How to take your blog monetization to the next level with your own marketing funnel that pays you 100% profits!